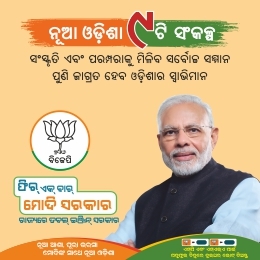 Bhubaneswar: The Odisha unit of Bharatiya Janata Party (BJP) on Thursday launched the media campaign to reach out the voters for the Lok Sabha and Assembly polls in the state. 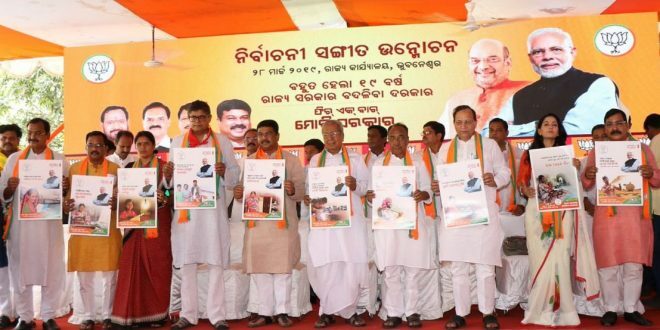 The poster and music CD were launched by the party’s top leaders including union minister Dharmendra Pradhan, BJP national vice-president Baijayant Panda, party’s State in-charge Arun Singh, senior party leader Biswa Bhusan Harichandan and Damodar Rout at party’s State headquarters in Bhubaneswar. 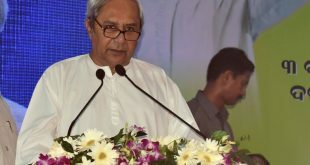 The music video shows artists talking about issue’s faced by Odia people under 19 years of BJD government. 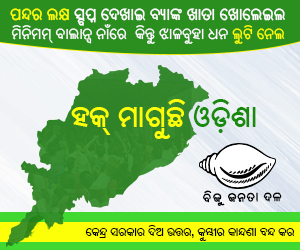 They talk about why it is necessary to defeat the BJD in the upcoming Assembly elections. They also flagged off a digital campaign vehicle. 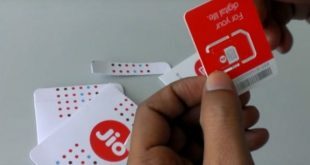 “The vehicles will move in all the Parliamentary and Assembly constituencies of Odisha to showcase the transformative development under Narendra Modi government,” said Pradhan.